Hong Kong is investing in the cruise market. As one of the main cruise ports in Asia, the city has been experiencing growth in the cruise business recently, reporting a 29 percent increase in ship calls in 2017. The Hong Kong Tourism Board is hoping to continue that, according to Anthony Lau, executive director, in an interview with Cruise Industry News. 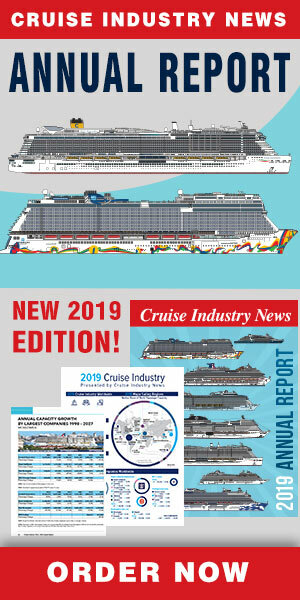 “We are putting resources in, not only to encourage cruise lines from around the world to deploy in Hong Kong, but also to put our efforts together to promote cruising as one of the (main) travel choices,” he said. In 2014 the Asia Cruise Cooperation (ACC) came together to represent Hong Kong, Hainan, Taiwan, the Philippines and Xiamen. “Obviously we can’t grow alone, so we are working together with our neighbors in the ACC,” Lau explained. He said that Hong Kong offers an ideal scenario for the cruise market to grow. The Kai Tak Cruise Terminal ended 2017 with over 700,000 passengers, up 100 percent on the prior year. Among new initiatives is a new massive consumer marketing campaign to drive awareness of cruise options in the region, Lau said. Lau also pointed to new infrastructure improvements that are coming to the city and may further drive the homeporting business. “All the infrastructure will be like a funnel, concentrating in Hong Kong and bringing more business to our city,” he added. 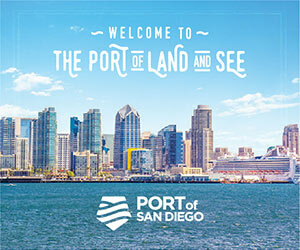 Regarding homeporting, the city has achieved what the Lau called a balanced portfolio in its source market for cruise. The passenger mix for homeporting in 2017 included 23 percent of sourcing form mainland China, while 42 percent were Hong Kong locals, and the balance came from international markets. Hong Kong is also a destination for transit calls, Lau said.